Tian Teck Tong Shrine or Guanyin Bodhisattva Shrine, located on Bangkok road near the fountain circle (market circle) built 100 years ago, built in the reign of the King Rama 5. Mae Yha Nang (Ma Jor Poh) establish here before moving to the Hailum Shrine on Thalang Road. Bodhisattva Guanyin is a buddha image in a shrine. 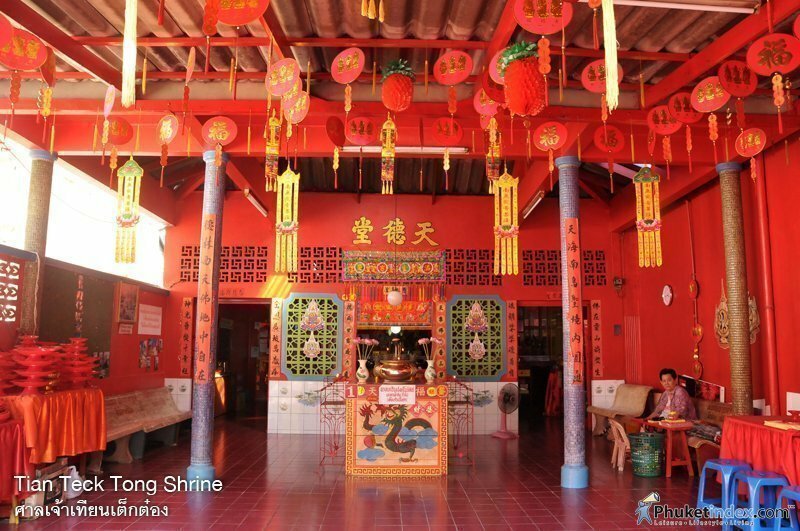 This shrine is one of the popular shrine in Phuket.